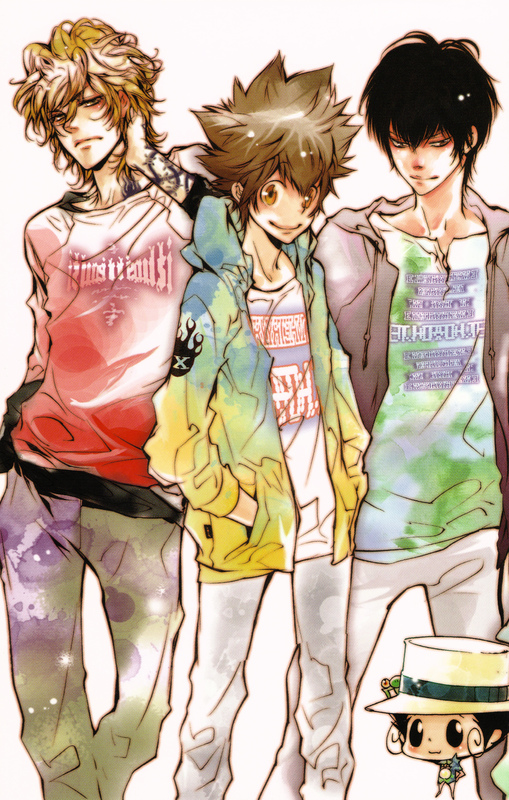 Self scanned from Reborn Colore! Tsuna look adorable! >__< Thanks for sharing! I like Hibari and Dino! Thanks for sharing! Like others, love the coloring as well. *A* Weak towards colorful art.